Welcome to Decotech Enterprises. 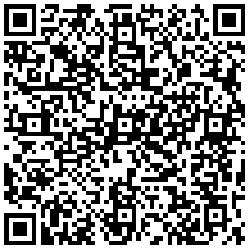 Manufacturers of surgical, orthopedic instruments & implants. 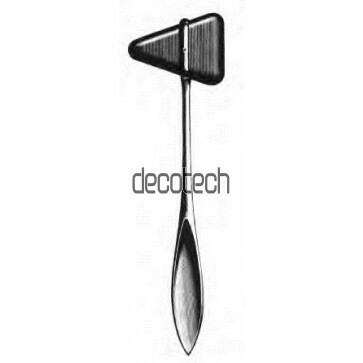 Decotech Enterprises is one of the most trusted names in the global markets of Orthopedic, Implants and Surgical Instruments. The company also offers a wide range of instruments for wholesalers, various hospitals, medical institutions etc. © 2007-2015 Decotech Enterprises. All Rights Reserved.